We are timber connector – joist hanger manufacturer in China. Joist hangers are made of galvanized sheet metal and have stamped holes on sides to provide strong support between joist and beams when building a decking, pergola, floor, roof,etc. It belongs to cold formed galvanised steel connector. 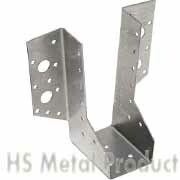 Galvanized joist hanger help to reinforce the structure with joists. Joist hanger fixing support structures made of wood, metal or concrete. Joist hangers hardware will last for long time. Hua Sheng Metal product produce joist hanger for decking, joist hanger on beam, joist hanger on brick, joist hanger for steel beams etc. 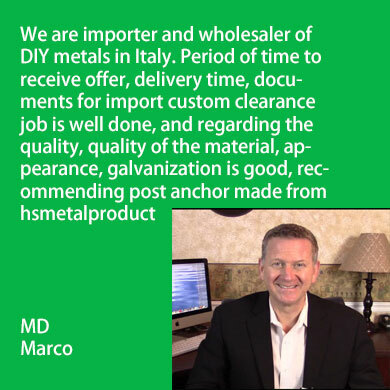 Welcome importer, stockist, distributor, wholesaler to contact us for joist hanger.